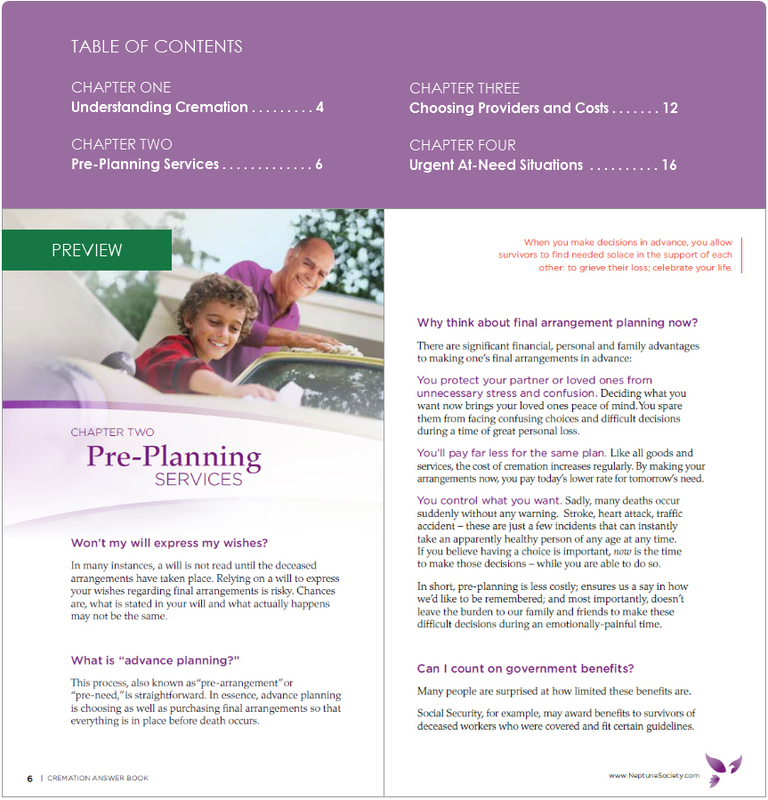 What are the top 3 options for you and your family? What are the 4 keys to choosing a reputable provider? 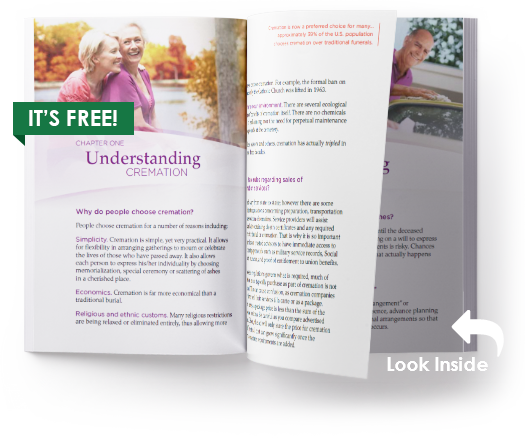 Affordable cremation plan choices Neptune Society offers exceptional value, quality and expert guidance during the cremation preplanning stages. Cremation services for immediate needs We’re here for your family 24 hours a day, 7 days a week… whenever you need us. One call Just one call assures you compassionate, highly responsive service and professional management of cremation and cremation planning.